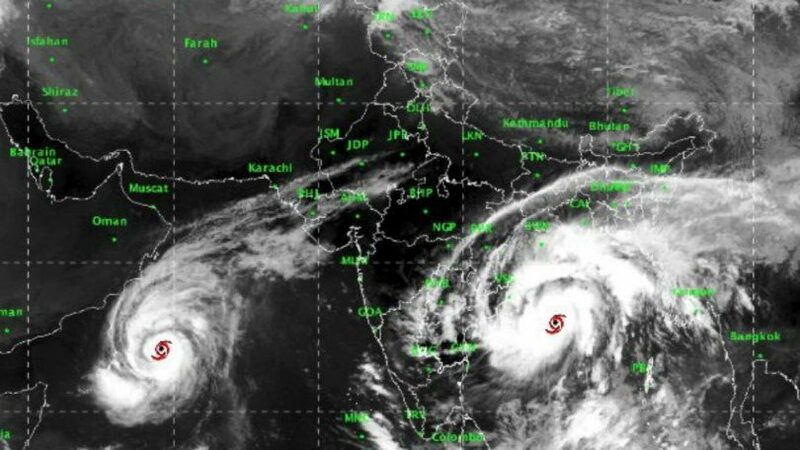 The cyclonic storm ‘Titli’ on the Bay of Bengal took a tremendous form on Wednesday and it is heading towards the Odisha-Andhra Pradesh coast, due to which the Odisha government have given the instructions to bring about two lakh people safely in five coastal districts. Officials said that people from low and coastal areas are being sent to safer places. 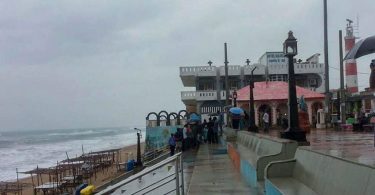 The Meteorological Department said that winds speed of 140 to 150 kilometers per hour could catch up to 165 kilometers per hour on the shores of Odisha and Andhra Pradesh, and there will be rain along with them. Train number 12733 Shalimar-Secunderabad AC Express has been canceled. Howrah-Chennai Mail will run at 8 o’clock in the morning instead of running at 11.45 in the night. Gurudev Express which runs at 11.00 hrs will run from Shalimar Junction at 8 a.m.
After 10 o’clock, there will be no train between Khurda and Vizianagaram in Odisha. Trains running on the main line of Howrah and Chennai will be diverted. The route of Agartala-Bengaluru Cantonment Huffsfer Express has also been diverted. The track of Howrah-Yashwantpur Express has also been changed. Patnaik ordered the closure of all school-colleges and Anganwadi centers on Thursday and Friday due to heavy heavy rainfall forecast in the state. College students’ elections to be held on Thursday have also been postponed. Odisha Chief Minister Naveen Patnaik took stock of the situation in view of the forecast of rising weather wave in the sea. He has asked the collectors of Ganjam, Puri, Khurda, Kendrapara, and Jagatsinghpur districts to immediately send people living in low-lying areas in the coastal areas to the safe places. He also asked the officials to ensure that no person would die in this cyclone and also to keep the cyclone shelters ready for the people. 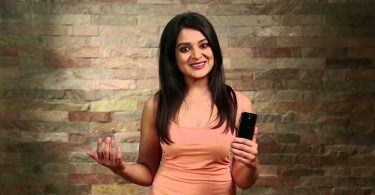 What Should do during Cyclone Titli? 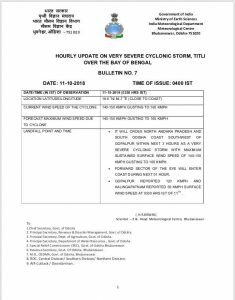 What should not do during cyclone Titli?